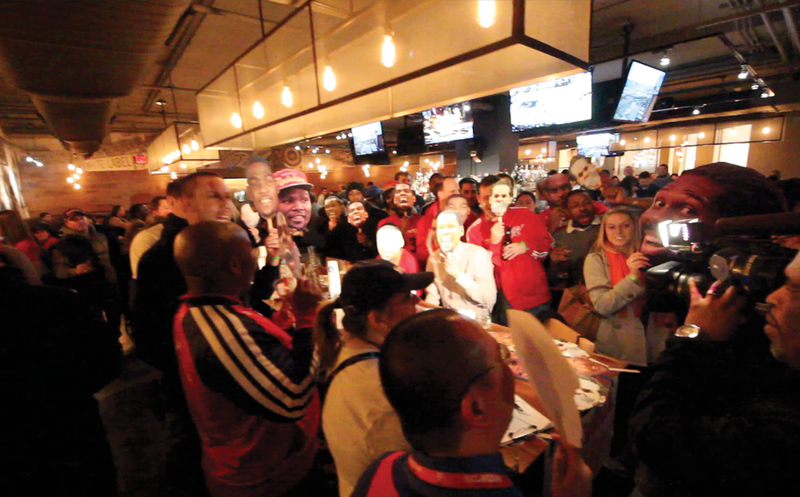 Friday night the Wiz Happy Hour crew is heading out for a little taste of barbecue at Hill Country Barbecue before the Wiz take on Blake Griffin and the Los Angeles Clippers. 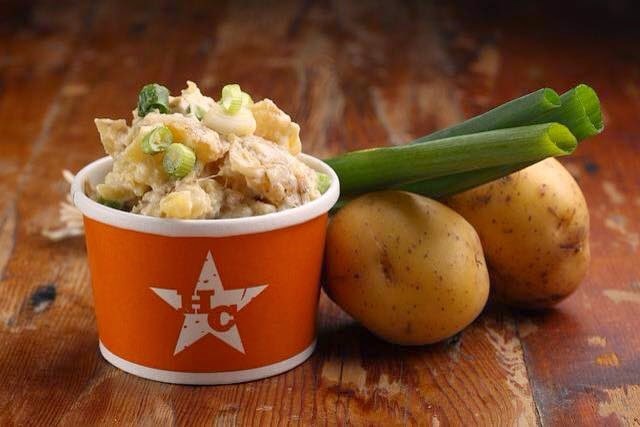 Hill Country gets a lot of run around Verizon Center and it is about time we head out there and throw back a few Shiners with some money brisket. And oh! Look what we found! A coupon to get you some free grub! 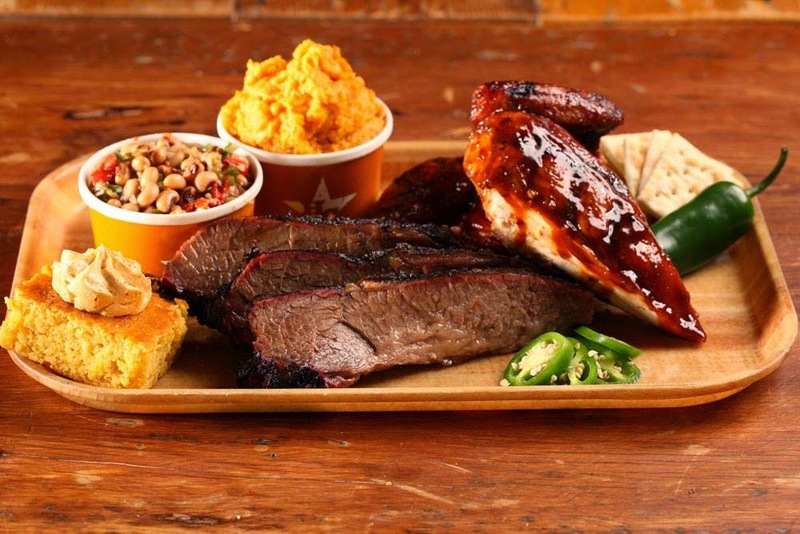 HC BBQ offers everyone a chance to sample one of their delicious "Good Eatin'" sides by sending out all subscribers to their email list a coupon for a free one. All you have to do is go to Hill Country Barbecue's web site, sign up for their email list (at the top), and then sit back and wait while the coupon rolls into your inbox (I got it in less than an hour). Print that mickey out and BAM free side! The coupon is good for 30 days, so make sure you are going to be heading there before you sign up. Hmm maybe join us on Friday to use it?! You can see what else you want by checking out their full menu here. It is kind of a strange ordering process, but the waitress will let you know how it works. 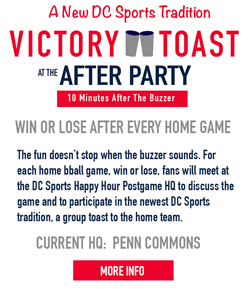 The Wiz Happy Hour will take place on Friday, December 12th between 6:00pm and tip off time (7pm). 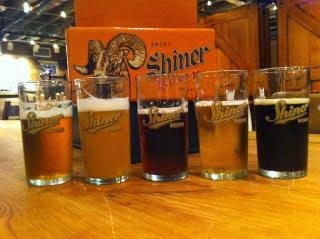 The Hill Country specials run weekdays from 4pm-7pm which includes $5 Shiners, $3 PBR, and $5 margaritas. RSVP Today!